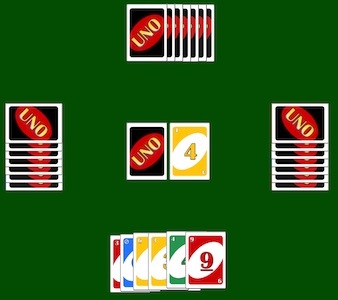 Play UNO card games online with virtual playing cards. Total 108 cards. Shuffle & deal to players. Start by clicking and dragging a virtual card. Enlarge the cards to fit the screen or shrink them for a mobile device. Free Virtual UNO Playing Cards online. 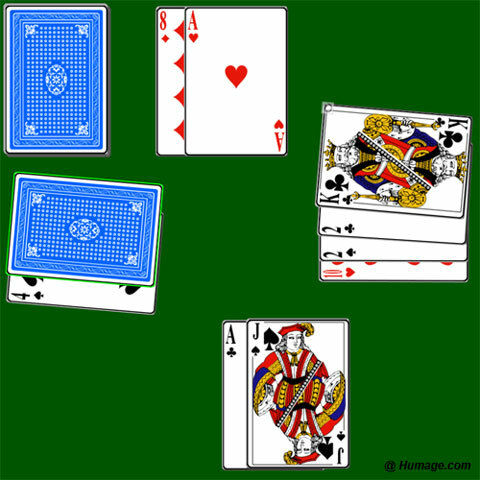 Resize for mobile device & rotate, drag, or flip each virtual card. Dreamhost offers shared hosting at very low monthly cost. For a few dollars per month, you will get your website up and running in no time. Its webhosting package also comes with 1 year of domain name and SSL certificates for free. To get my $50 off coupon + 1 free domain name, please sign up. Host your website powered by PHP Wordpress, Ruby on Rails, Python Django, and more. You may change the width or height as you see fit. Create & play card games such as poker and blackjack by using a virtual deck of cards — 52 normal cards plus 2 optional Joker cards. Start by clicking and dragging a virtual card. Enlarge the cards to fit the screen or shrink them for a mobile device. 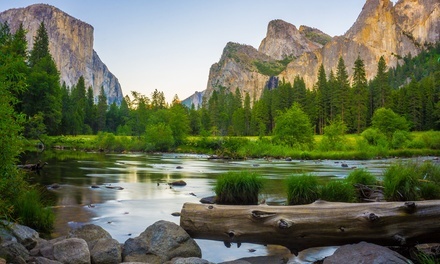 Set your own background or select from a list of inspirational quotes, beautiful sceneries and videos. Randomize the tiles and click on any tile on the same row or column as the hole to slide over and fill the hole. All tiles between them will slide over as well. 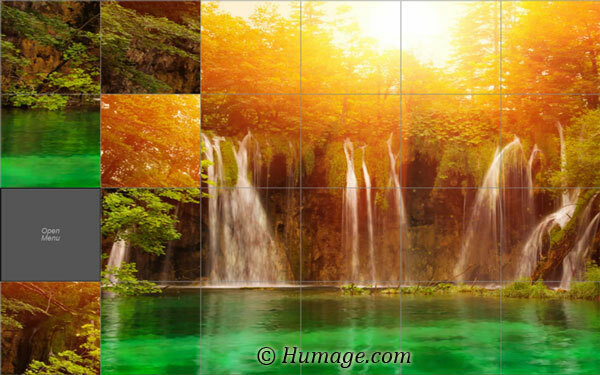 You may even choose jigsaw mode to solve the puzzle by moving any tile to fill the hole. Chinese Chess 象棋 can be very challenging to learn, as each chess piece moves differently. Each player takes turns, until the game is over when the winner kills the adversary General. Click on a chess piece of the color to highlight it. Then, click on a valid position to move to the destination or on a chess piece of different color to kill it. International Chess, also called English Chess, can be very challenging to learn, as each chess piece moves differently. Each player takes turns, until the game is over when the winner captures the adversary King. Click on a chess piece of the color to highlight it. 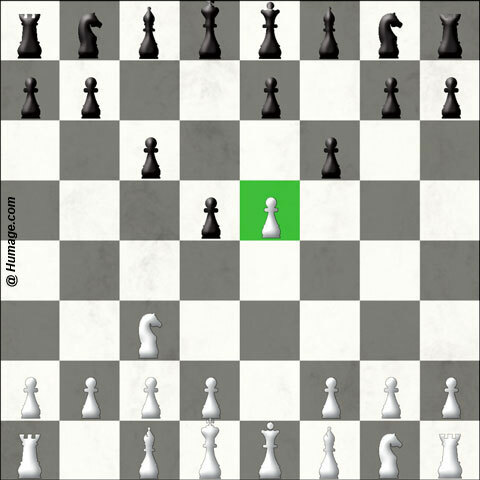 Then, click on a valid position to move to the destination or on a chess piece of different color to capture it. 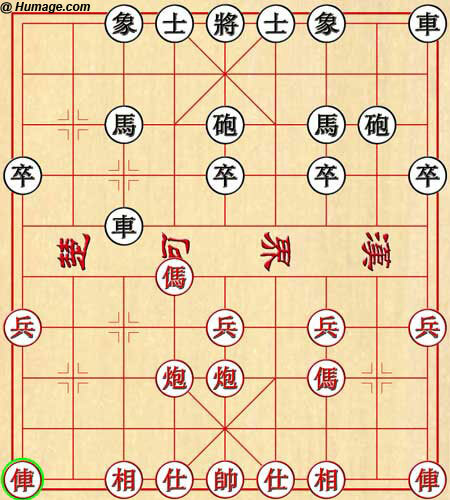 WeiQi 围棋 was created a few thousand years ago in China, hence the oldest Chinese Chess game. 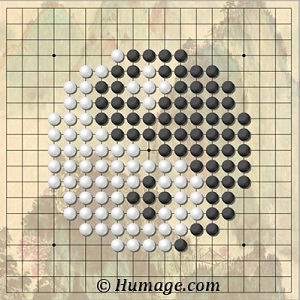 It improves the player's mind, even though the game has simple rules and uses only black and white stones and the board. You will not need to get or buy an actual chess. Visit the page and click to place the 1st black stone, then a white stone. All captured stones of opposite color will be removed automatically.